BT will host and perform at NAMM Foundation's 29th Annual TEC Awards (Technical Excellence & Creativity) on Friday, Jan. 24, in Anaheim, California. 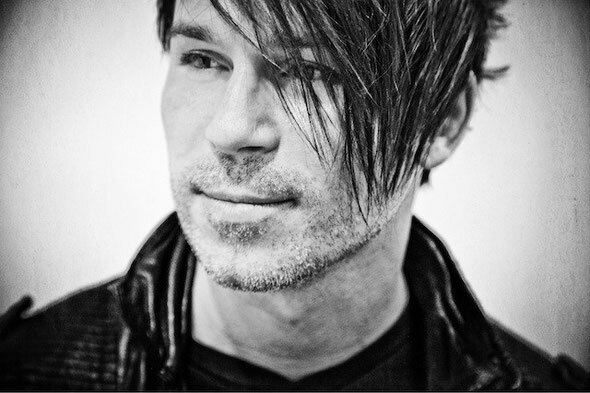 Performing two original songs during the ceremony, BT will be accompanied by vocalist and songwriter JES, who collaborated with him for two tracks on his #1 iTunes and Beatport album, ‘A Song Across Wires’, released in August 2013. The NAMM Show serves as a hub for people seeking the newest innovations in musical products, recording technology, sound and lighting. An anticipated event during the four-day conference, the TEC Awards recognizes Outstanding Technical Achievement in Product Design across 22 categories and Outstanding Creative Achievement in Sound Production in eight categories. A long-time member of NAMM, BT is well-known for his work with audio tech group iZotope. With BT's performance techniques and iZotope's expertise, they developed such tools as Stutter Edit®, a live audio remixing plug-in that's been used by artists from Justin Bieber to Skrillex and most recently by Taylor Swift during the 2013 Victoria's Secret Fashion Show, and the critically and commercially-acclaimed Sonifi™ for iPhone, which allows producers to live remix between multiple users, record, control dynamic live FX and more. During NAMM, they will unveil their most recent product collaboration, a studio tool that will change the workflow of rhythm composition. For more info, check: www.nammfoundation.org.